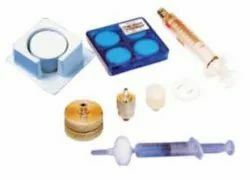 Pioneers in the industry, we offer autoclave, hand refractometer, ultrasonic cleaner, portable single gas detector, probe sonicator and zero air generator for toc from India. 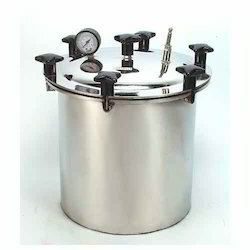 By utilizing skills of our vendors’ adept professionals, we are offering excellent quality Portable Autoclave. Our professionals process this product using high-grade chemical compounds in compliance with the set industry standards. In line with clients' different requirements, we offer this range in various cylinders and containers. Moreover, clients can avail this product from us at market leading prices. 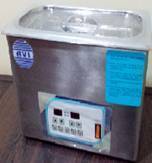 “AVI” Ultrasonic Cleaner is manufactured with hi-tech, hi-frequency Mosfet based electronic ultrasonic generator. 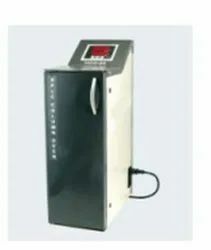 Imported PZT type ceramics transducers are bonded at the bottom of high quality stainless steel tank and connecting it to the generator. The unit has electronic display timer system to control the cycle timing as per the requirement. The generator is perfectly matched with each transducer to have optimum power. Being hi frequency, the efficiency of the generator increases to the level of never before @ 90%. Completely protected generator ensures long, reliable and consistent operation. 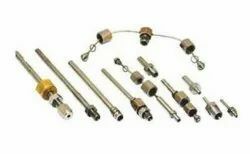 High quality heaters (optional) are provided with electronic sensors to control temperature as per the requirement. Made from Fully Stainless steel with Digital Timer 0 to 15 min. 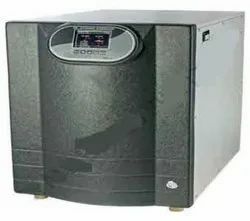 and Heater thermostatically controlled operating Frequency 30 KHz ± 3 KHz. · Search for Gas Leakage at various application such as Pipe Lines, Manifold Junctions Valves etc. 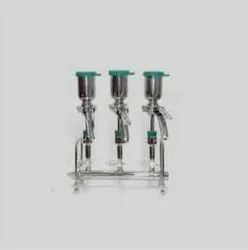 Ultrasonic Processor (Probe Sonicator) is a tool specially designed for Pharmaceutical,Chemical Labs and Various Research Institutes. · Zero Air Generator produces a continuous flow of high purity Zero Air at selected pressure. 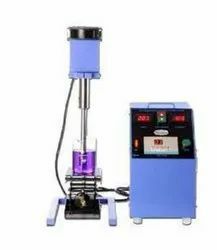 · The modular pressure swing adsorption (PSA) unit operates with alternating pressure increase and decrease. 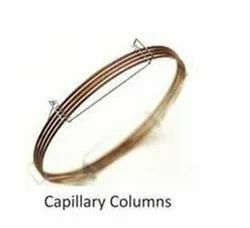 · Untreated air flows under pressure through the reaction towers containing molecular sieve adsorber. 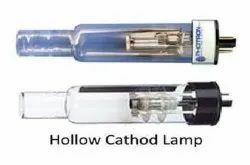 · Moisture, CO, CO2, THC and other unwanted components in the air are adsorbed, leaving Zero Air Gas of required purity. · The Zero Air Generators are suitable for use in laboratories and industrial environments. 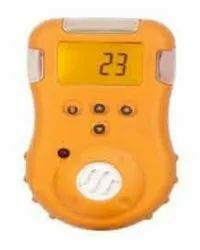 · Digital display of set & actual temp. · Control action : Complete PID Controller with low & high Temp. 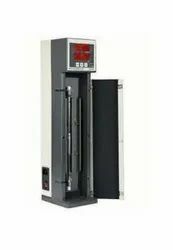 · Calibration Facility, PID parameters and temp. 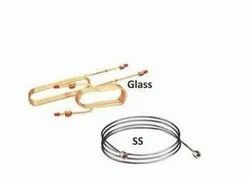 Looking for LABORATORY INSTRUMENTS-2 ?